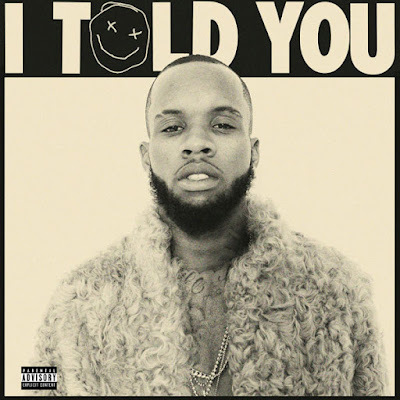 PHN Album Release | Check Out Tory Lanez’s Debut Album ‘I Told You’ ~ Phresh Hott New! “I Told You” album reaches in the middle of Tory’s “I Told You Tour,” including supporting acts such as Jacquees and Kranium on select dates. Click Play & Stream Below….. Feel free to leave a comment or RATE YOUR OPINION….